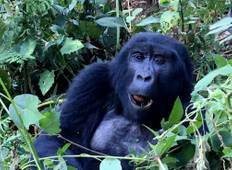 Find a Hiking & Trekking trip that explores Kibale Forest National Park. There are 6 tours to choose from, that range in length from 3 days up to 19 days. 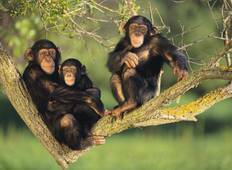 You will visit outstanding places like Kibale Forest National Park and Queen Elizabeth National Park! "Wonderful detailing, great wavelength and was Accomadative and flexible"